Open house Saturday Jan. 27th from 12:00-2:00. 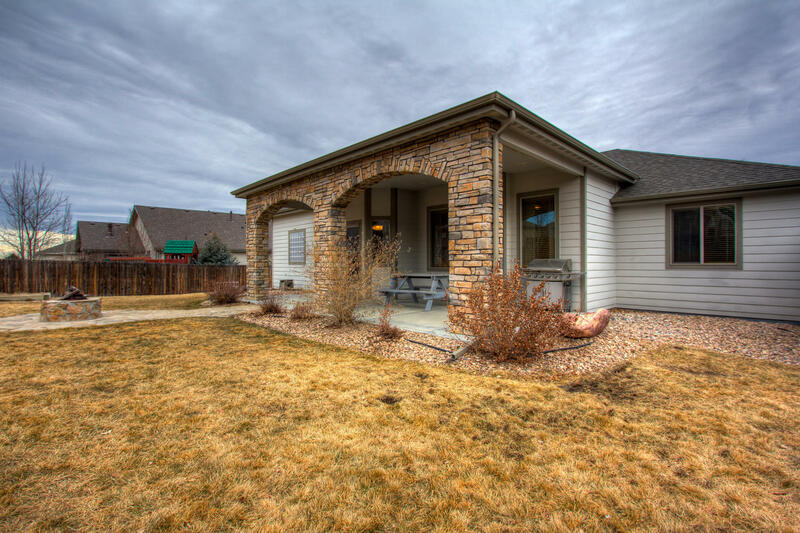 Great new listing in West Greeley!! 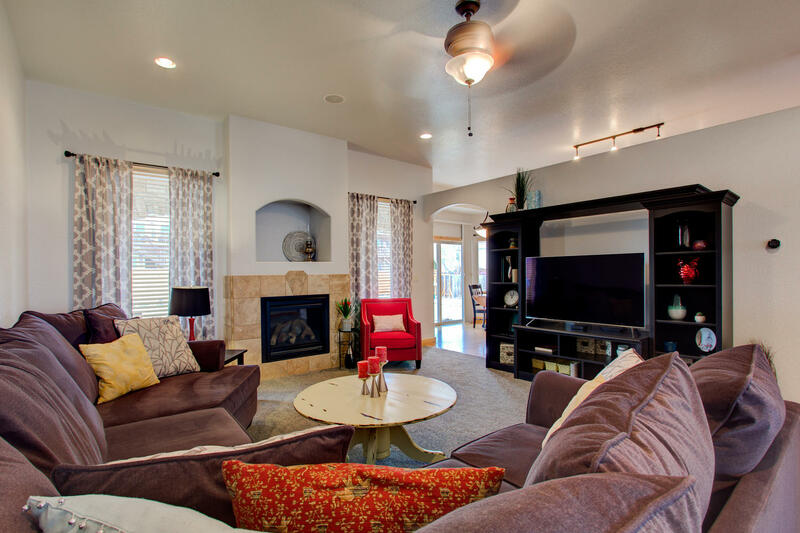 This amazing home with an open floor plan won't last long. 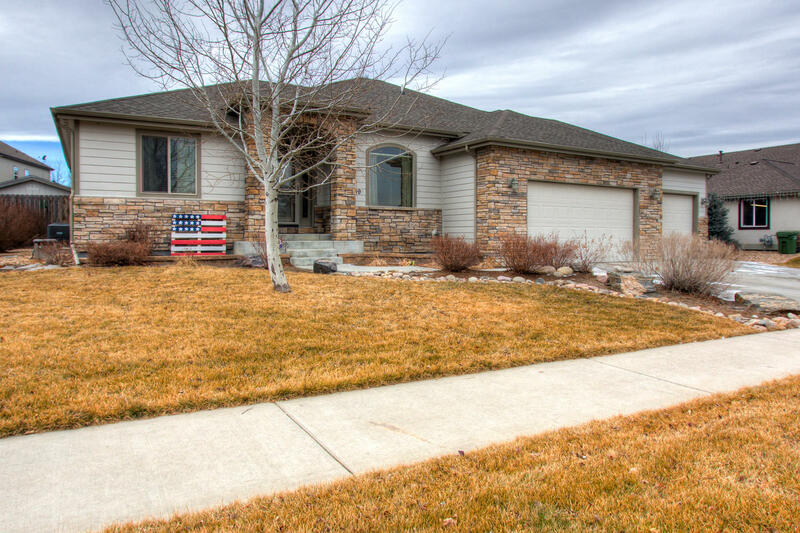 Main floor master with 5 piece luxury bath, main floor laundry, 10' ceilings, new paint, new carpet, new appliances and granite counters throughout. Also features a breakfast bar, eat-in-kitchen plus a separate dinning room. The finished basement includes a wet bar and a media area - perfect for hosting!! Back yard has a covered patio and fire pit!